‘The Blacklist” looks very intriguing. We have seen this premise in numerous shows and movies before but this one has James Spader. Spader has the innate ability to play the strange and fringe characters perfectly. We are looking forward to checking out at least one episode. 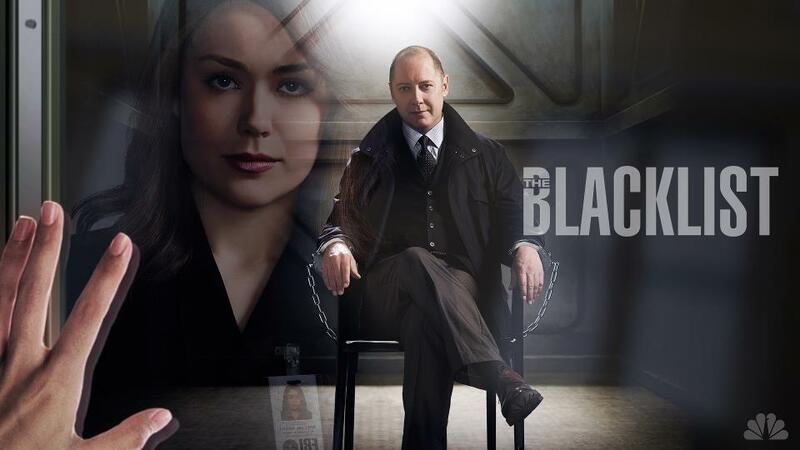 This entry was posted in News, Trailers, TV, Video and tagged James Spader, NBC, The Blacklist. Bookmark the permalink.